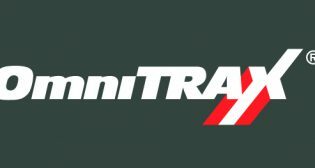 OmniTRAX, Inc., has announced the election of Cameron Scott and David Garin to its Board of Directors. 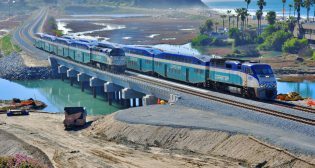 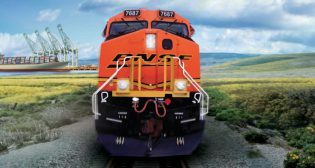 BNSF Railway Company will spend $650 million of its planned $3.57 billion capex for 2019 in Texas and California, as the Class 1 looks to boost capacity and efficiency in key routes. 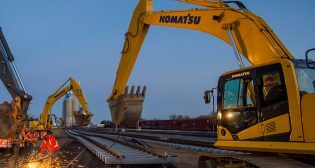 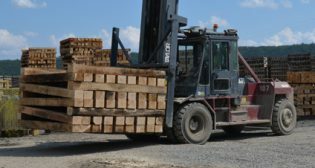 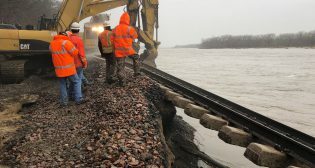 A member of the U.S. House Committee on Transportation and Infrastructure toured a railroad-tie plant in Illinois and reiterated her support for legislation sought by the railroad industry. 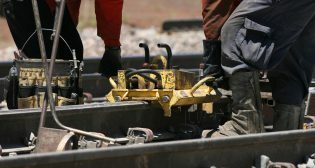 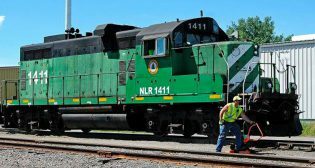 A Midwest shortline operator will see grade crossings upgraded, per plans by a state transportation office. 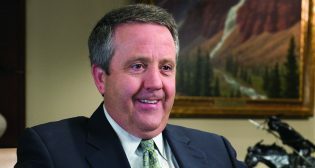 BNSF Railway Co. Executive Chairman Matthew K. Rose will step down and retire from the railroad in April of 2019, after 26 years of service. 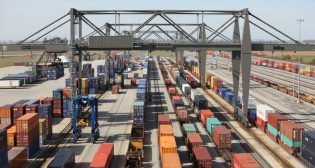 CSX Corporation announced a series of initiatives on Oct. 2 that will drive growth at its Northwest Ohio Intermodal Terminal.